The Little Train That Could….Drink Wine. 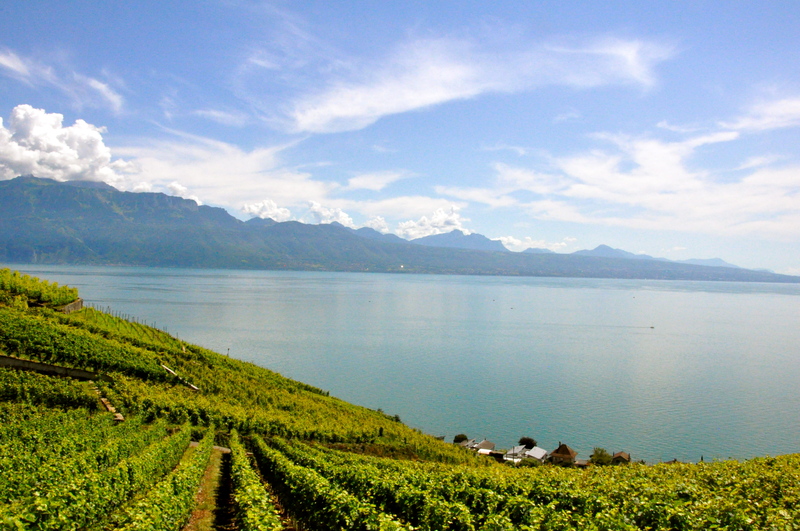 We love the Lavaux region. The wine terraces are magical. Twin had read my blog before their visit and had really wanted to stop in because of our rave reviews. 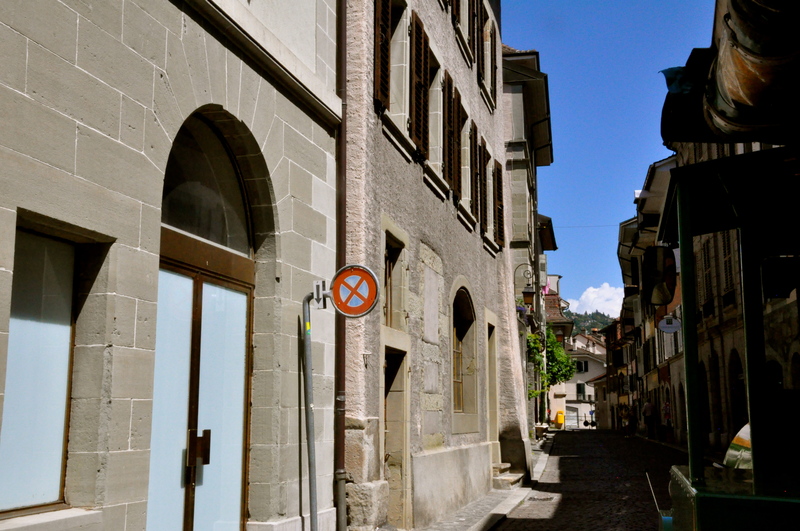 There are many options for seeing Lavaux. If you have a car, you can drive through leisurely. I do warn you that it is difficult. S may have accidentally driven on a wine road not meant for cars. Gabe found it challenging when we drove from Chexbres down to Rivaz with Couch Surfer. You can also take a train. I knew of two tasting spots accessible by train. One is Vinorama nearby the Rivaz stop (bottom of the hill). 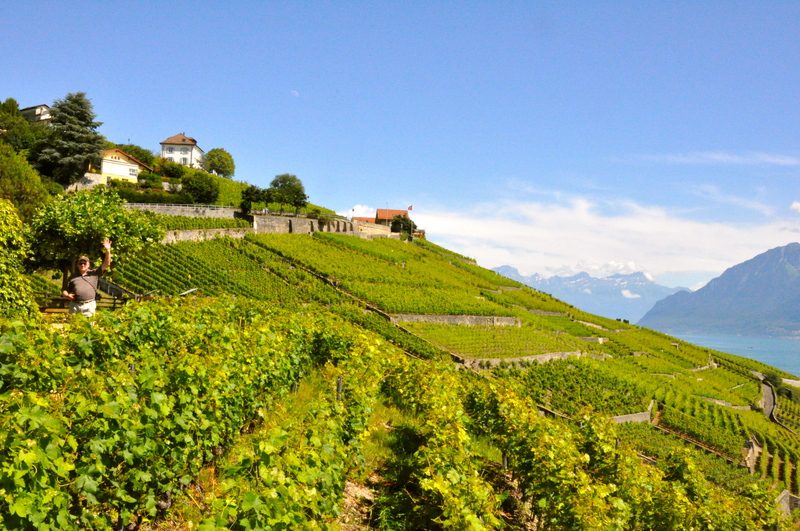 It has a lovely tasting room featuring hundreds of Lavaux wines and also a really well-done video which gives you more information about the UNESCO World Heritage Site. The other is called Le Deck. We haven’t been there but A & A raved about the magnificent terrace. 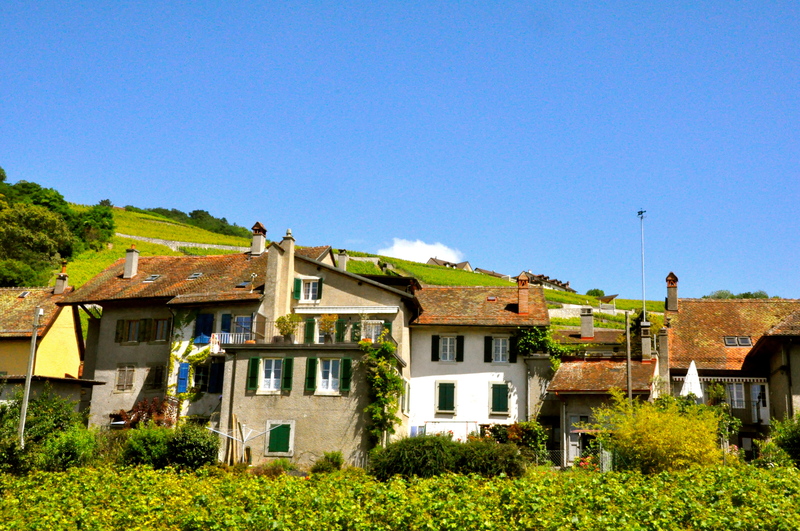 You can reach it by car, or by train via Vevey at the Chexbres-Village stop (top of the hill). You can also hike the region. The women’s club hosts a magnificent hike every fall during harvest. I did it and enjoyed it, but it was 5 hours from St. Saphorin to Lutry, which is a little challenging for me. You can design your own hikes by researching distance and picking a starting and stopping train station. 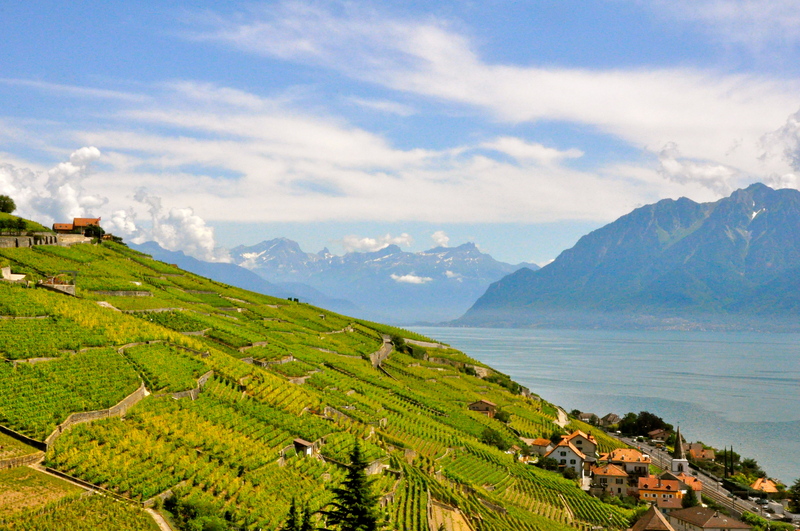 Lastly, I had recently heard about the Lavaux Express touristic train. Before E-dawg came, I had listed it as an option since my feet were still recovering and I can’t drive our car, Frau Hilda. However, we ran out of time. I had honestly forgotten about it until I read Swiss Wife’s blog and saw her pictures. So, Twin, Solid and I decided to try it out. The little train schedule can be found online. It only goes at certain times and actually on differing days it switches between Lutry and Cully. Since we did it on a Wednesday, we left from Lutry, which was adorable in itself. The Swiss Wife had warned us that the daytime trains didn’t serve wine. There is a 6:30pm weekend one that includes a taste, but we were going during the week. So, we were prepared so that we wouldn’t be disappointed. However, surprise, surprise….halfway through, the driver pulled off and their was a little hut with a lady offering tastes for 3 CHF. So, we decided to partake. The train was 13 CHF for adults. We considered it a great value in order to get to see the vineyards without a car (and if you aren’t up for hiking super steep terrain). 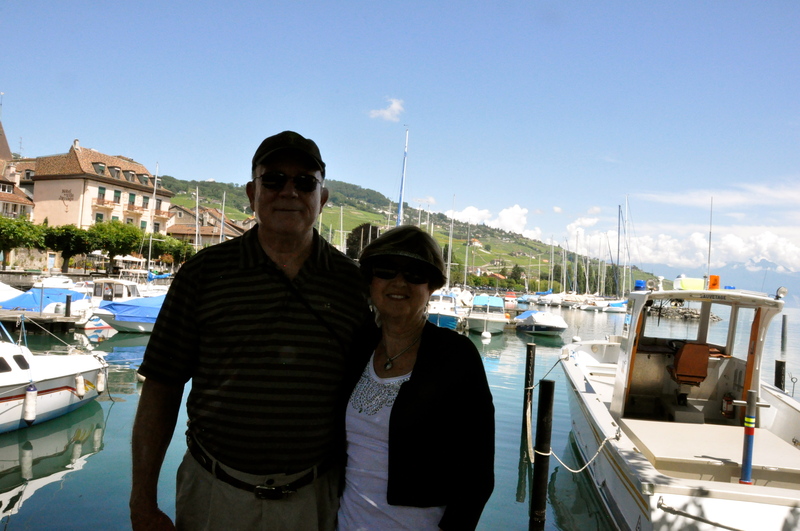 The Swiss Watch Blog: Gratitude Friday: My French teacher. 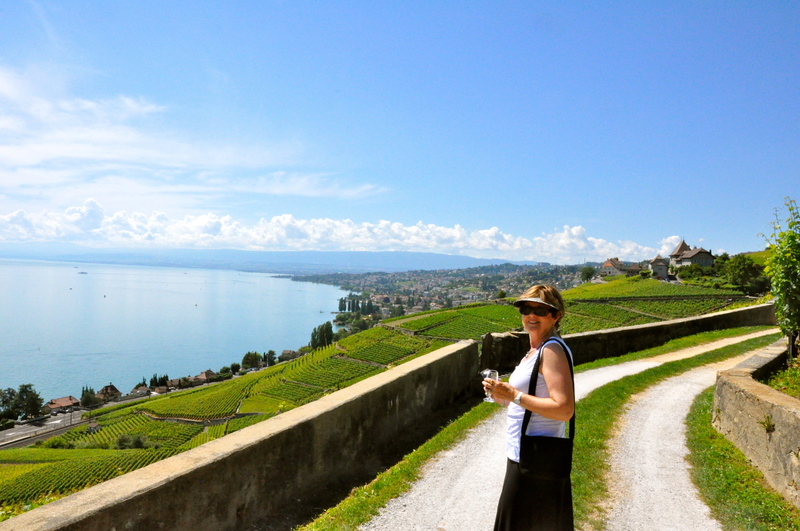 This entry was posted in Daytrips from Geneva, Food, Wine & Beer, Hikes, Lakes & Water, Summer, Swiss Foods, Switzerland, Tours, Museums & Exhibits, Travel: Within Switzerland, UNESCO sites, Visits & Trips with Visitors. Bookmark the permalink.